Happy Wanderlust Wednesday! I wanted to reach out and let you know about something I’ve been working on. I’ve been hosting the #CultureTrav Twitter chat for almost 4 years now. It’s been incredible to watch travelers connect with each other online, become friends, and have fun meetups offline. I want to create the same fun interactions in a new way. Welcome to the offline version of the chat called CultureTrav Travel Banter. 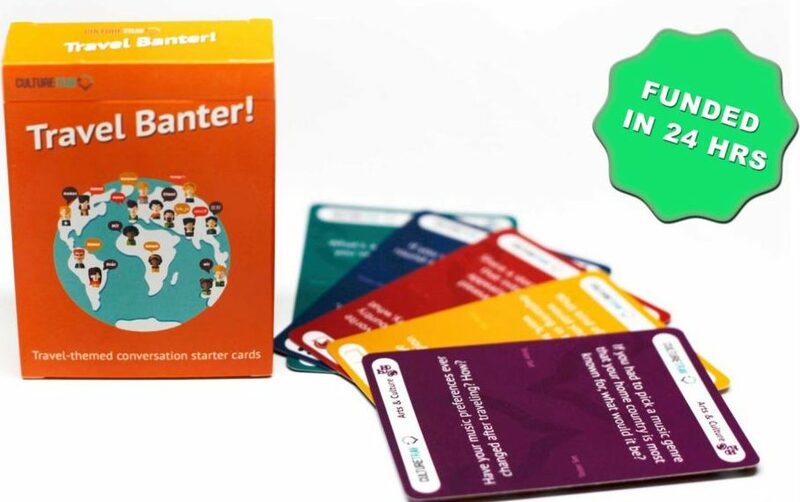 CultureTrav Travel Banter is a game of travel-themed conversation cards featuring some of the most popular questions from #CultureTrav chats. Questions that this amazing community helped to curate over the years! 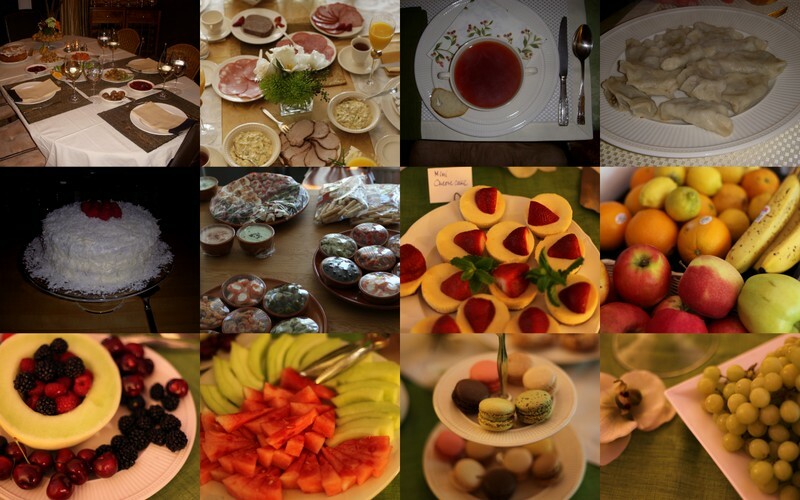 Questions about food, the people you meet during travel, life lessons learned from travel, art, and so much more. While there’s nothing “wrong” with talking about the weather, that’s not exactly exciting. Especially, if it’s day after day. Let’s make it easier and more fun to learn about our friends, fellow travelers, neighbors, and coworkers. I’ve been working hard on the tester version #1 of Travel Banter, and I am prepping the final version for a crowdfunding campaign that’s launching on October 17! But before I do, can you help? Refer your friends to the VIP list for the best early bird discounts on the launch campaign! Here’s the fun sign-up page. Help spread the news on social media! Share the sign-up page and let others know! I can’t thank my CultureTrav community enough for so many amazing chats over the years. Since the chat’s launch in November 2014, we’ve had travelers from all over the world chiming in. Some have stayed up late to chat, others have woken up early, others have joined with spotty Wifi. Over the years, I’ve been very lucky to have amazing co-hosts on the chat–Jessica, Clare and now Haley. All three of these ladies have made so many travelers feel welcome during the CultureTrav chats. I can’t thank them enough for their time, support, and dedication! I’ve loved hearing stories from travelers all over the world. And, look forward to many more to come! Thank you for your support and for sharing your stories!